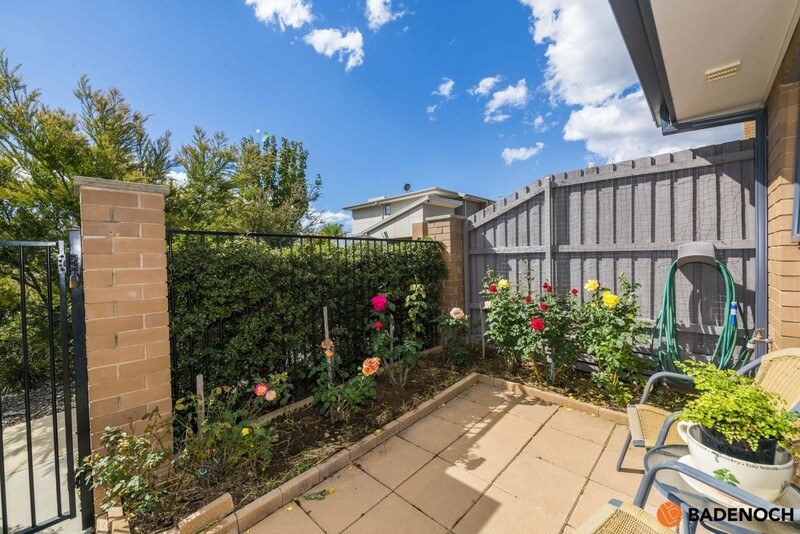 Situated in ever popular suburb of Forde is this near new 3 bedroom home which is sure to impress. 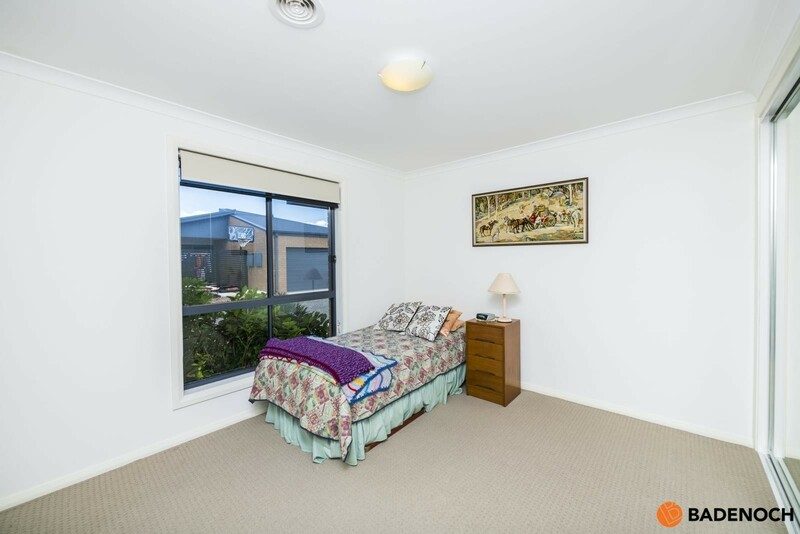 With quality inclusions throughout, there is nothing to do but move straight in. 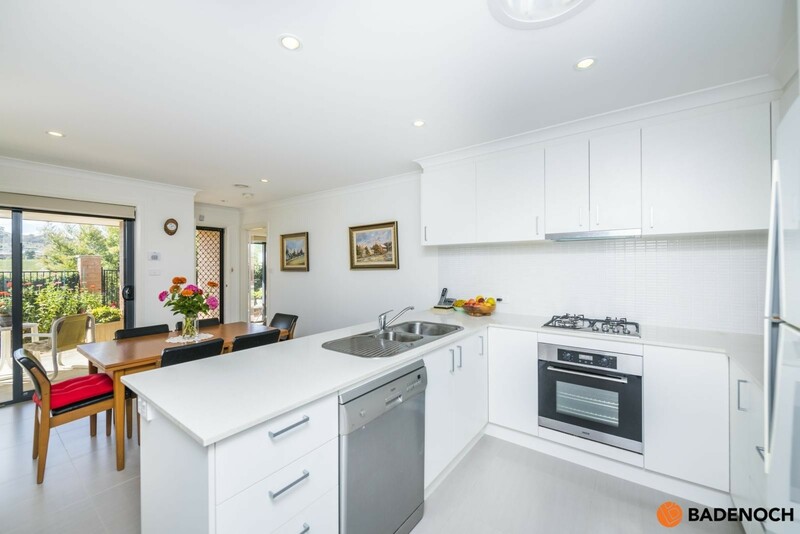 The moment you step foot inside this immaculate property you will feel instantly at home. 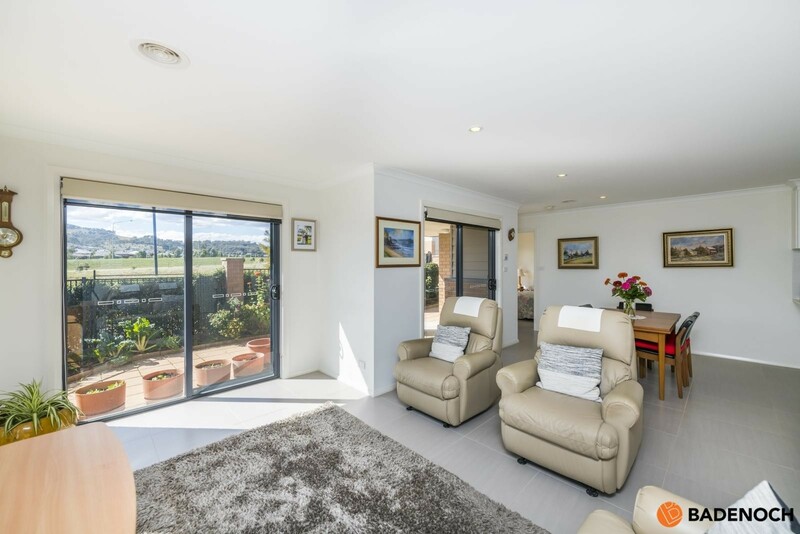 The open plan living area is drenched in natural light with the well-executed floor plan designed to focus on the north facing aspect. 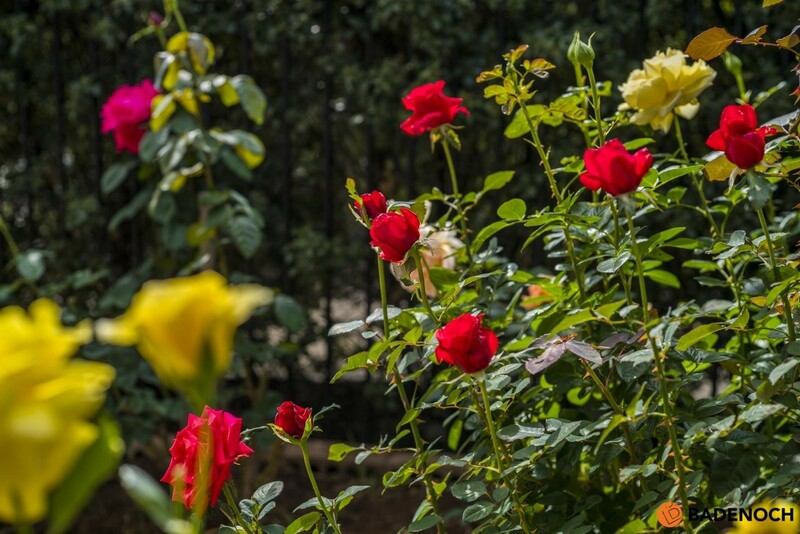 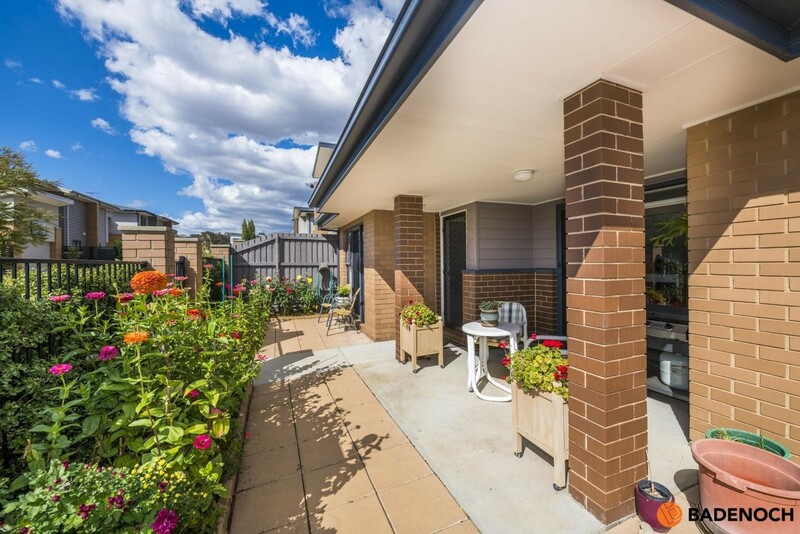 The easy care, low maintenance courtyard provides the perfect spot to entertain and satisfy the greenest of thumbs. 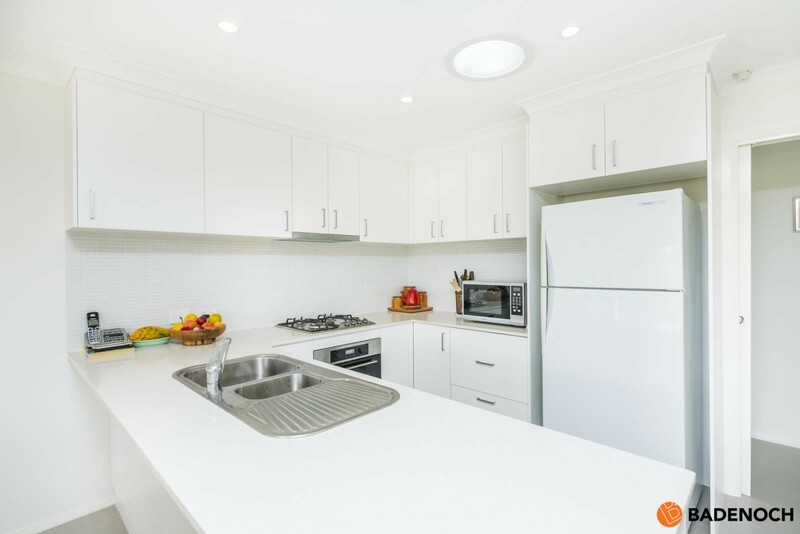 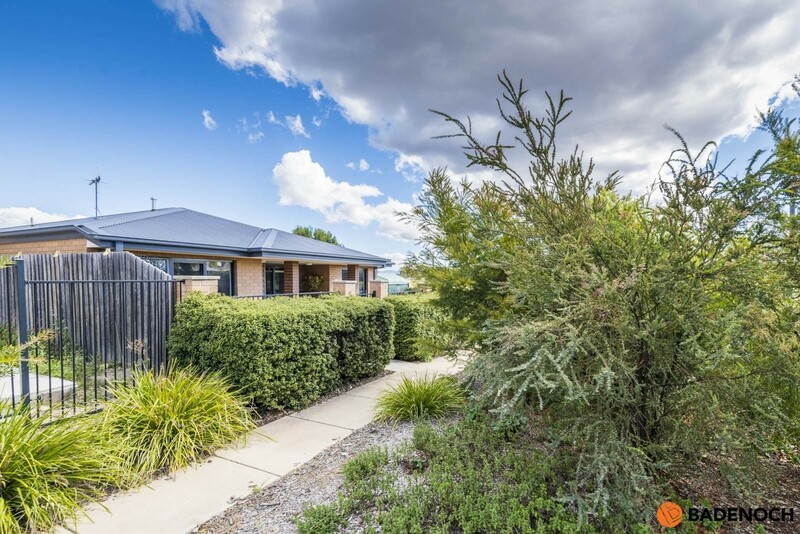 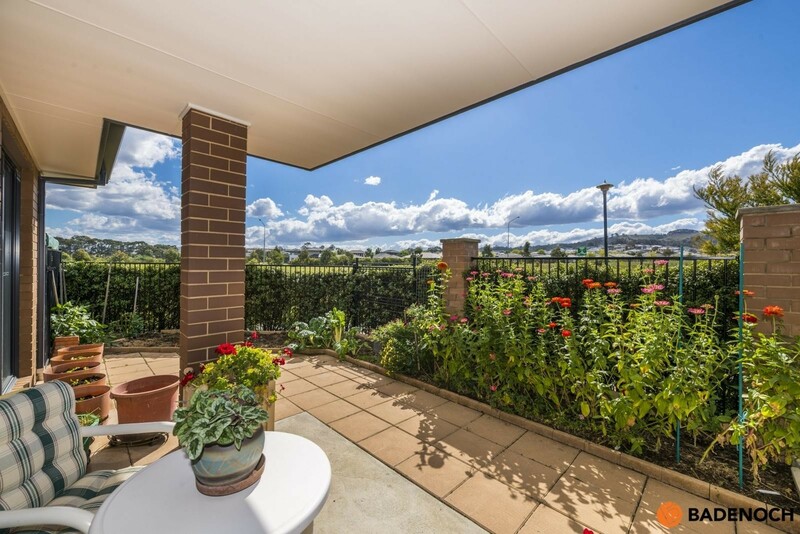 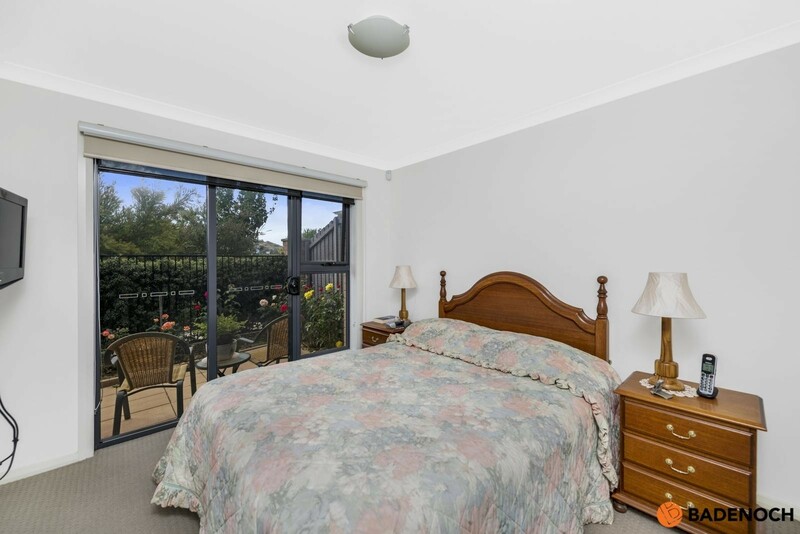 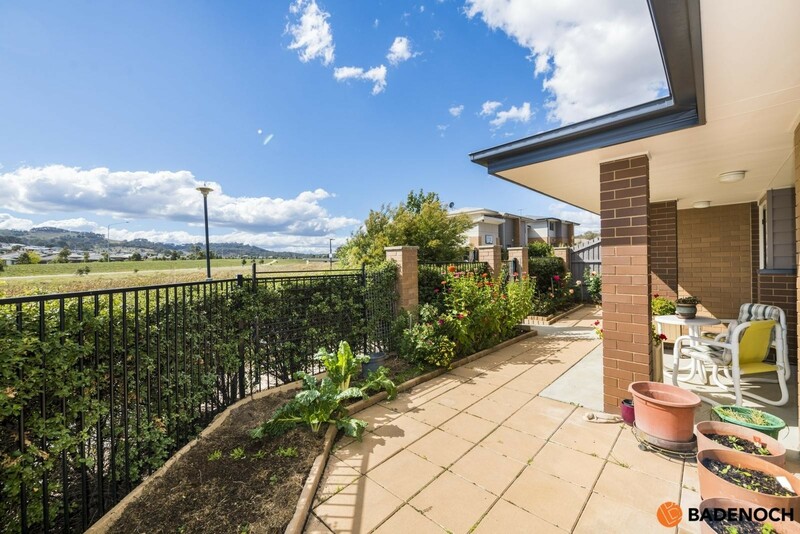 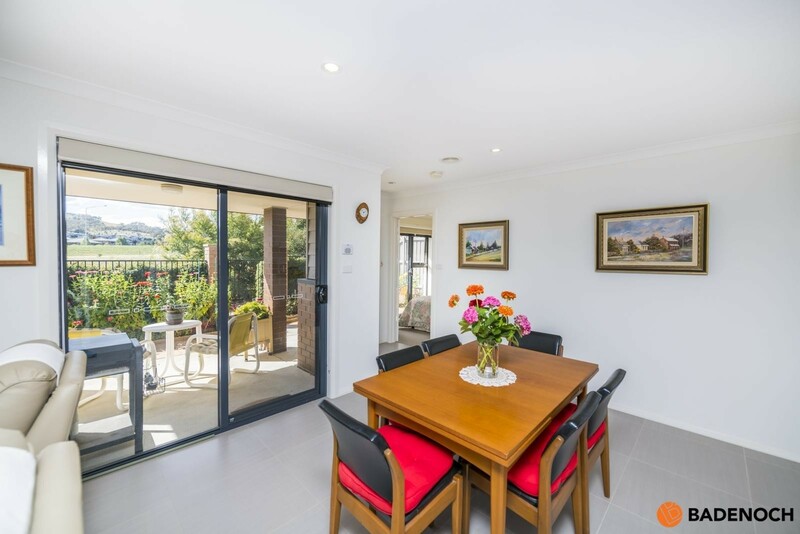 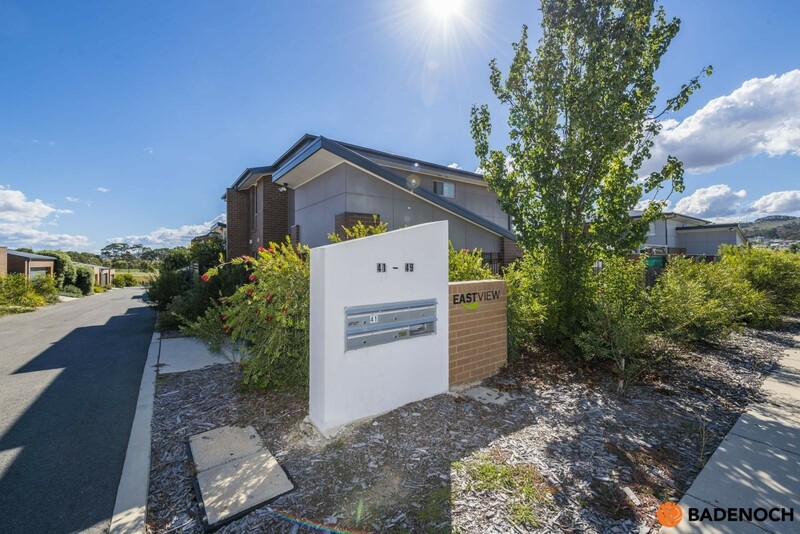 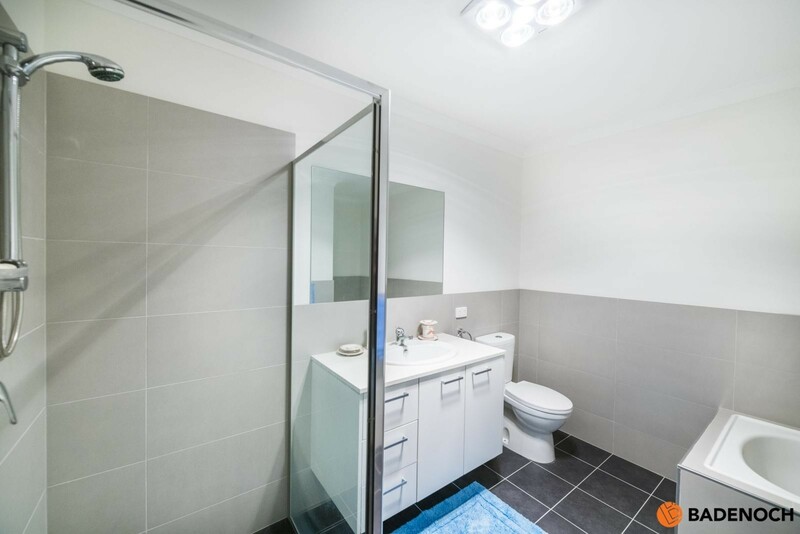 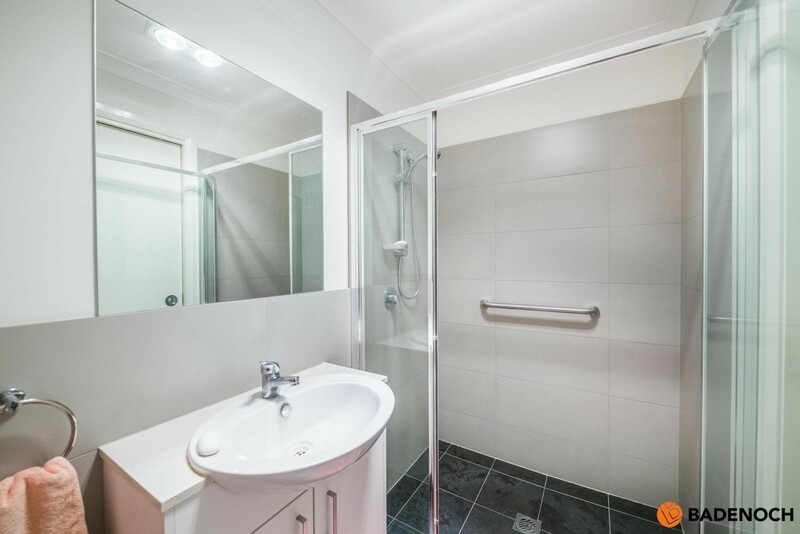 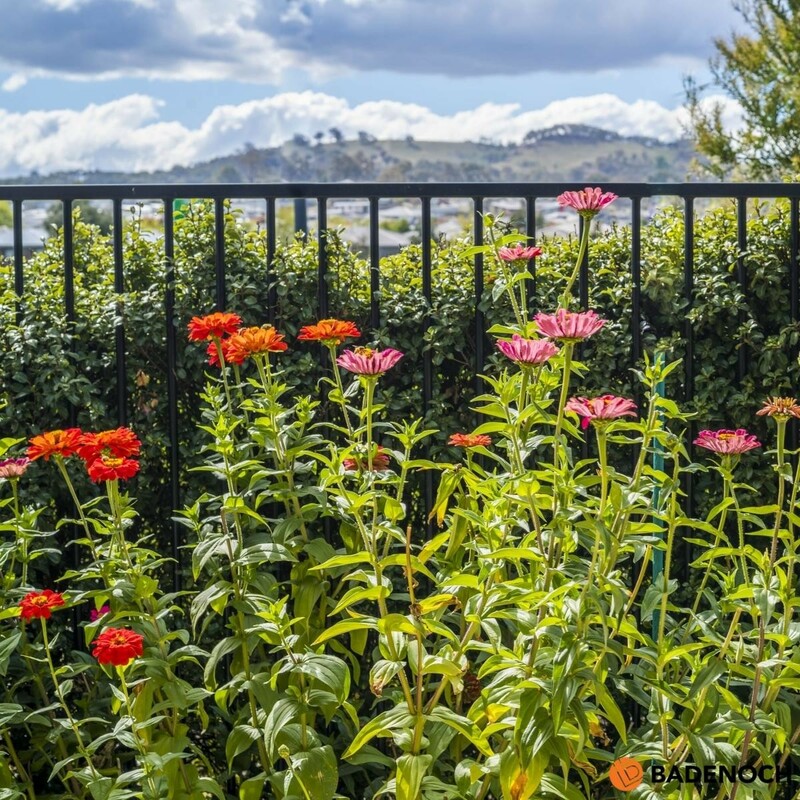 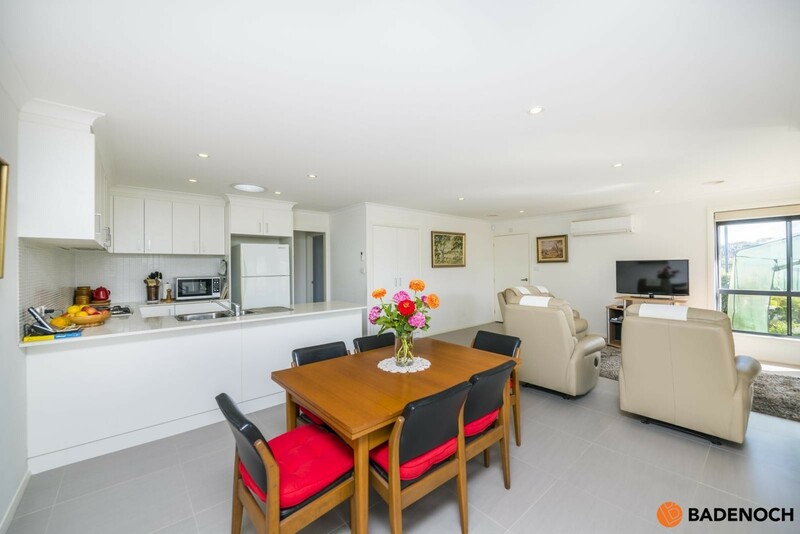 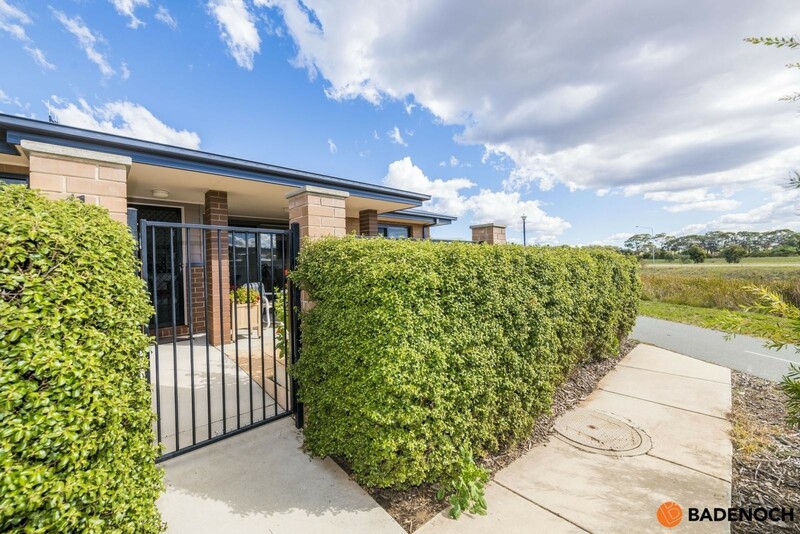 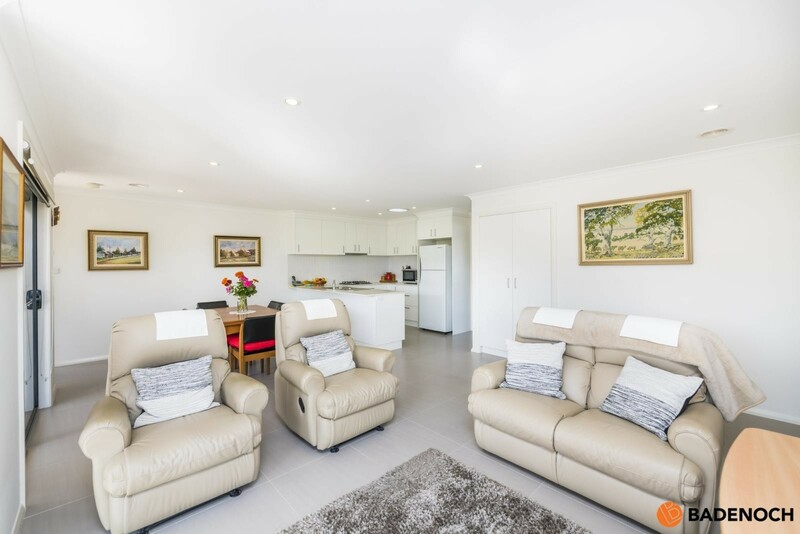 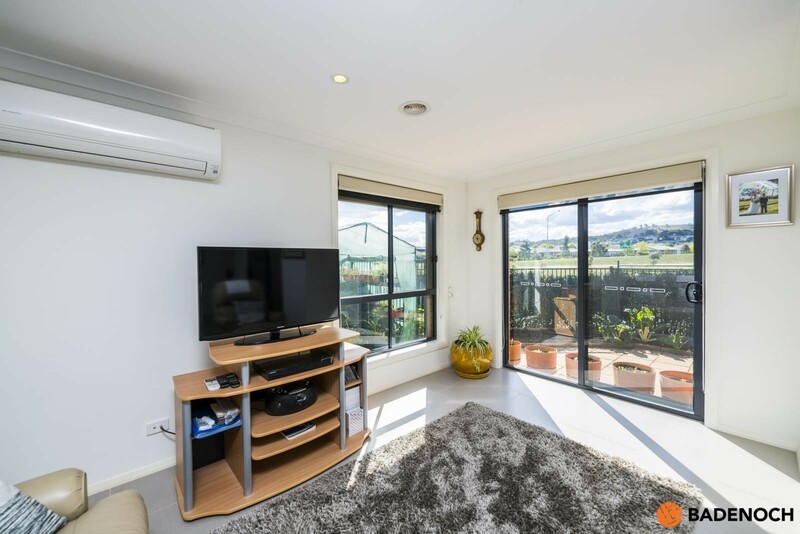 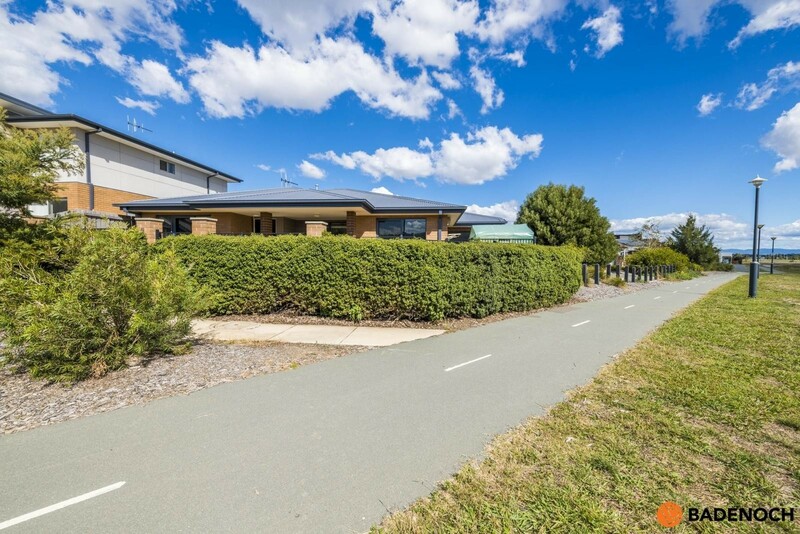 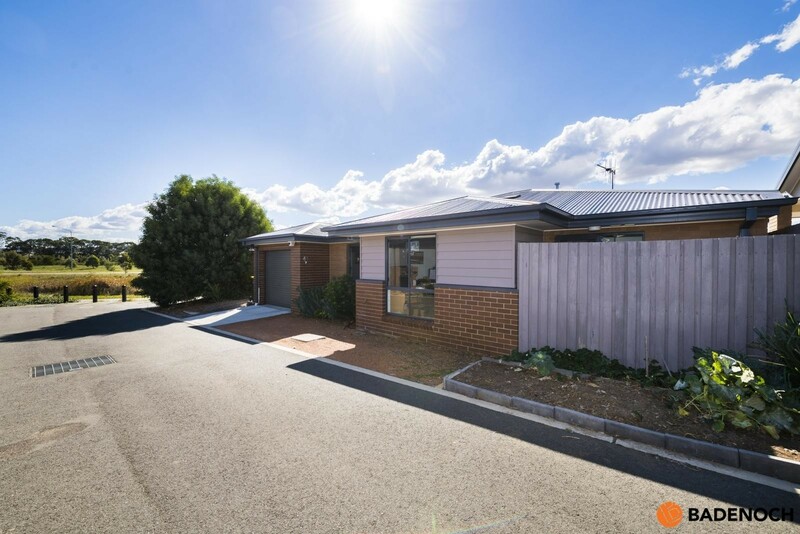 Excellent location close to local parks, walking trails, Forde shops and the conveniences of Gungahlin Town Centre and Casey Market Town each just a short drive away. 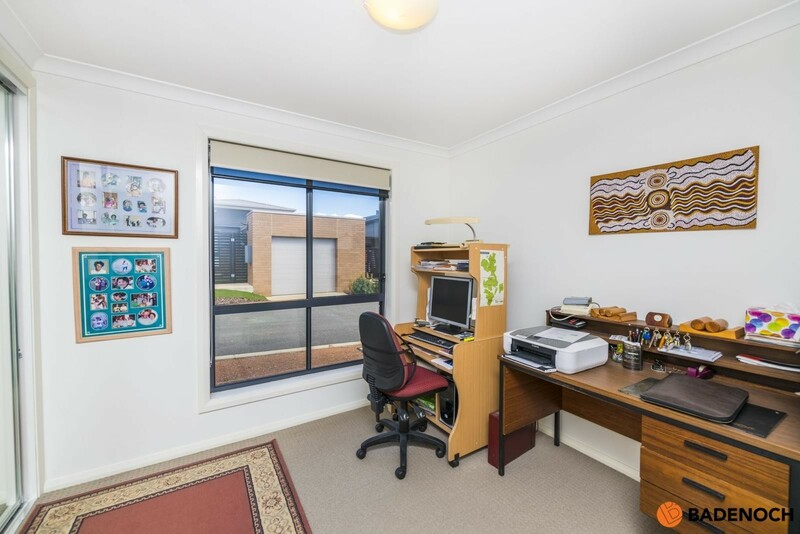 General Rates: $1,732 per annum approx. 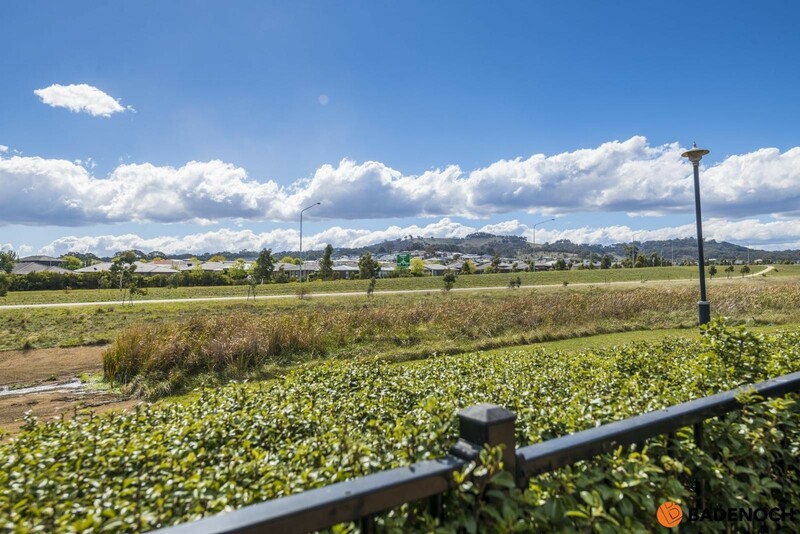 Land Tax: $2,073 per annum approx.